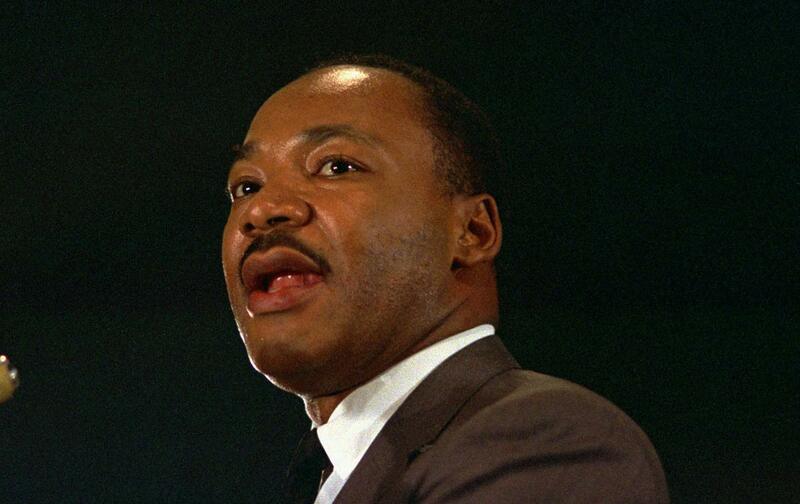 What Did Martin Luther King Have to Do With Sports? Professor Louis Moore joins the show to talk about his research on Dr. Martin Luther King Jr.’s connection to the worlds of sports and politics. This week we speak to Professor Louis Moore about his research on Dr. Martin Luther King Jr.’s connection to world of sports and politics. Also, we have choice words about politicians who slam NFL players protesting NFL players while mouthing bromides about Dr. King. On top of all that, we got a Just Stand Up and Just Sit Down award for former NBA player Matt Barnes and notorious Houston Texans owner Bob McNair, Kaepernick Watch, and more!